Post upcoming moto events, shows and news articles here. 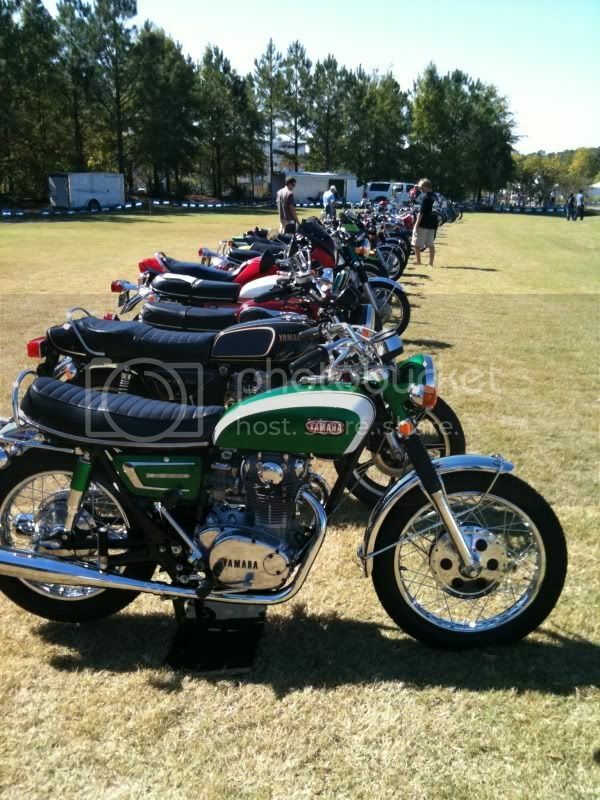 I am going to show @ the Barber Vintage Festival, anyone else coming to Alabama? I am heading to the area Thursday with some friends and will attend the races, swap meet, museum, track ride, concours ..... etc. Its been great weather so lets ride. 78 900GTS, 90 750 Sport, 97 gsf1200 "zipti"
Perfect weather, Lots of Japanese, English parts & bikes and a small European selection. Racing was exciting as well with some haulin' Ducatis. 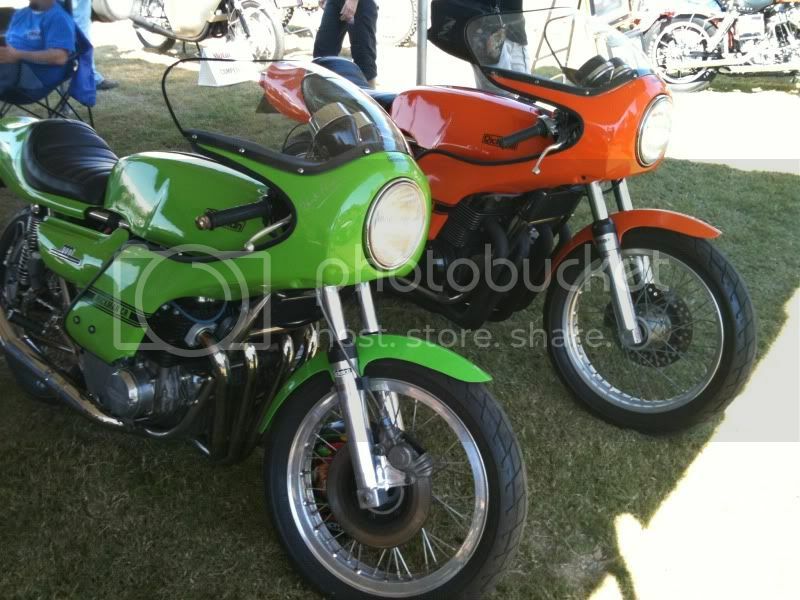 I entered the Motorcycle Classics bike show with my good friend Chad's Moto Guzzi T3/V7 hybrid, very nice folks! John Surtees & Alain DeCadenet cruised through the exhibition.